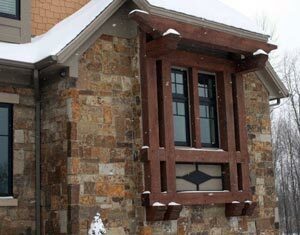 As a window replacement company, Renaissance Exteriors understand that quality replacement window installation can mean the difference between a comfortable home year-round and high energy bills. We have been installing hundreds of custom windows since 2001, which makes us more than qualified to work on your home. 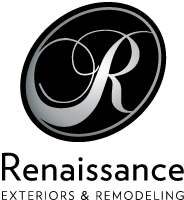 All our window replacement contractors at Renaissance Exteriors are licensed and insured. We work with you from start to finish, starting with a free in-home consultation.  The window contractors at Renaissance Exteriors are trained to review your replacement window needs, style preferences, and budget. We also bring window samples with us so you can make an informed decision for your home. For example, many homeowners prefer the look of wood windows to vinyl windows. Other homeowners may be interested in browsing our selection of energy efficient windows. 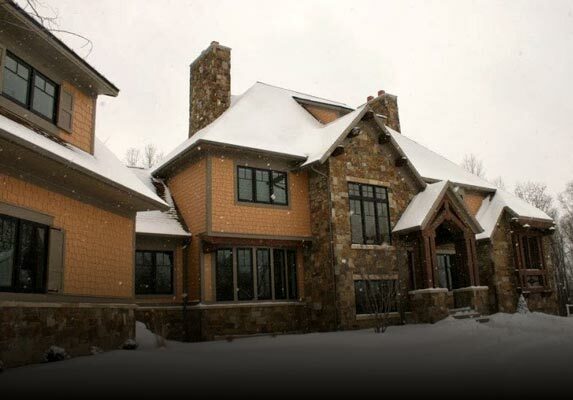 The Grand Rapids window contractors at Renaissance Exteriors are dedicated to helping homeowners improve the energy efficiency of their homes through new windows. If you are interested in learning if our window replacement services or any of our other residential window services are the right decision for your home, be sure to schedule your free in-home consultation with us at (616) 446-1248.